In order to effectively contribute to the growth, development and diversification of the United Arab Emirates, TechnoRig is committed to the In-Country Value (ICV) program introduced by Abu Dhabi National Oil Company (ADNOC) in early 2018. 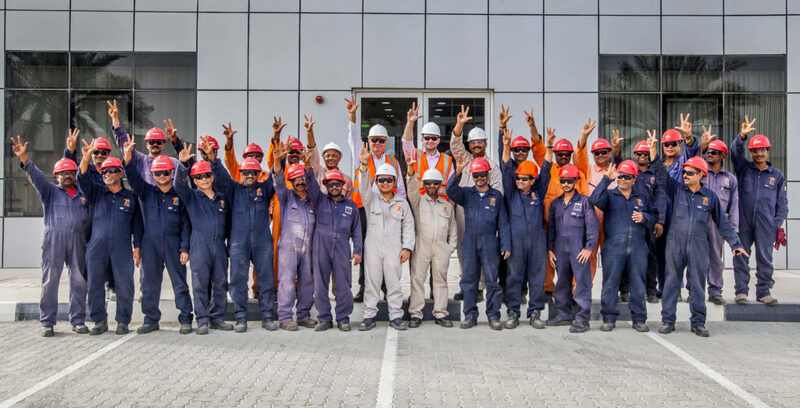 Established in the UAE since 2010, TechnoRig has dedicated itself to the development of UAE Nationals, and the localization of critical functionalities in the oil and gas industry. Please get in touch with us to further explore how TechnoRig can be your local partner in one of the most prosperous countries in the Middle East region.